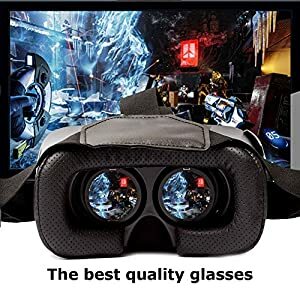 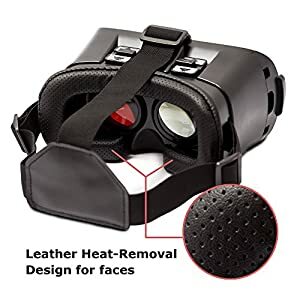 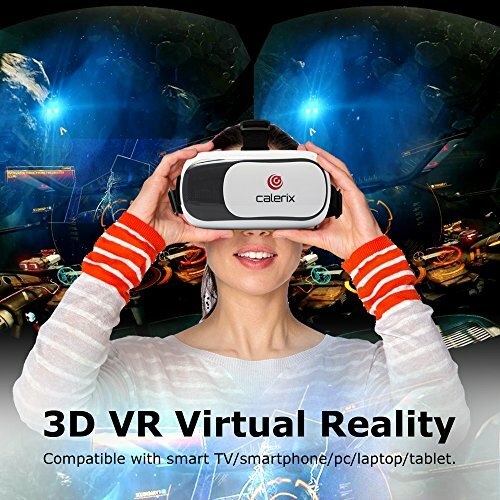 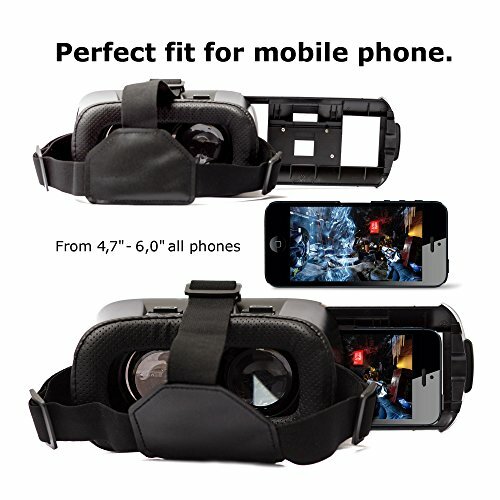 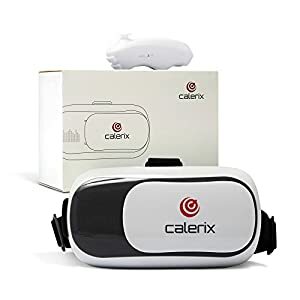 3D Virtual Reality Game Glasses Gaming Headset by Calerix Cardboard Kit Mobile Cinema Helmet with Bluetooth Remote Control and Blue-Ray Compatible with Smartphone iPhone Samsung Android – Be Mobile with BMOB.com! 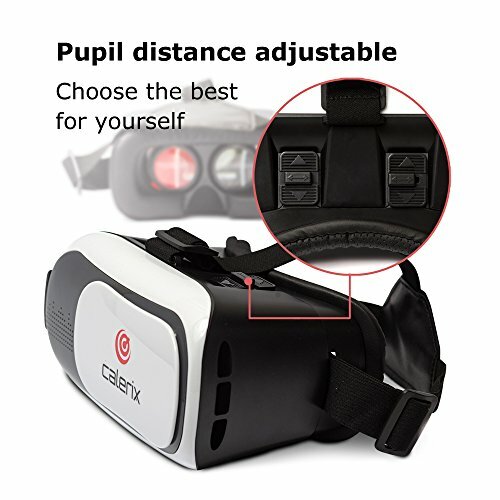 Are you looking for a great gift for your kids that they will love? 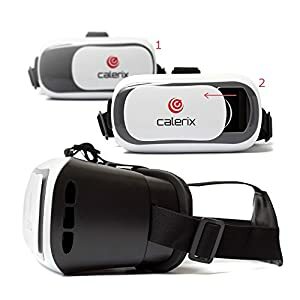 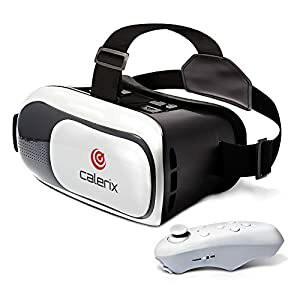 You can’t go wrong with Calerix virtual reality gaming glasses! 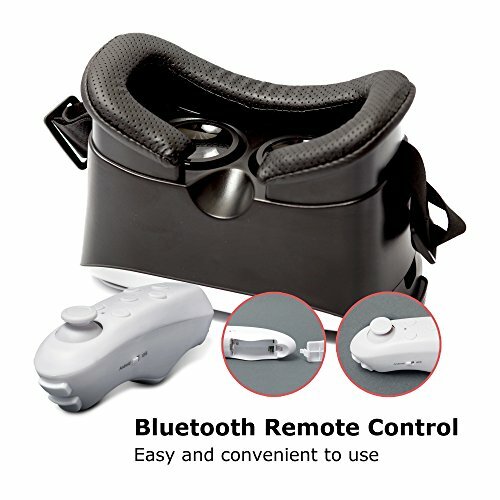 Impress them with a unique gift and get ready to have endless hours of fun at home! COMPLETE KIT: With your cardboard 3D box headset you will also receive a Bluetooth remote control that works with any smartphone and a user manual. 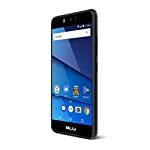 Easy to set up and use, all you need to do is push on the right side to insert your smartphone, adjust the straps and you’re ready to go!